It's our first birthday and we're expanding! We're celebrating our first birthday by expanding into a second property! 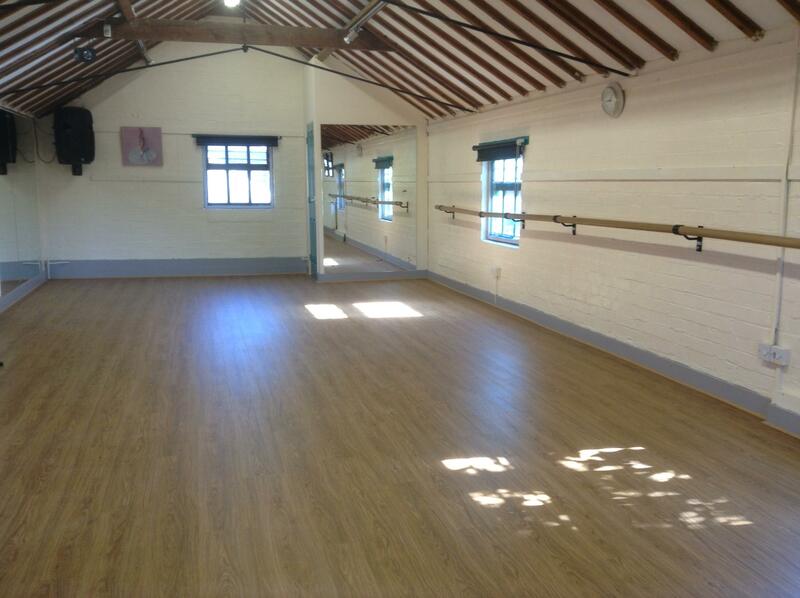 The new studio, which will open the first week in September, is adjacent to our current premises. With the expansion of space we can now also increase our class list. We will be offering Zumba, Reiki, Yoga and an intermediate adult ballet class. There will also be a new drama class for children - Oakham Drama Studio! More details will be published on our website and Facebook page shortly. The growth of the studio means we can also hold our popular dance and pot painting parties on Saturdays as well as Sundays. We're very excited about our new project - the latest, our wonderful new dance floor from Kings Road Flooring has been an amazing success. (See picture). Once renovations are complete we'll post more photos, but hope to see you at one of our many classes!